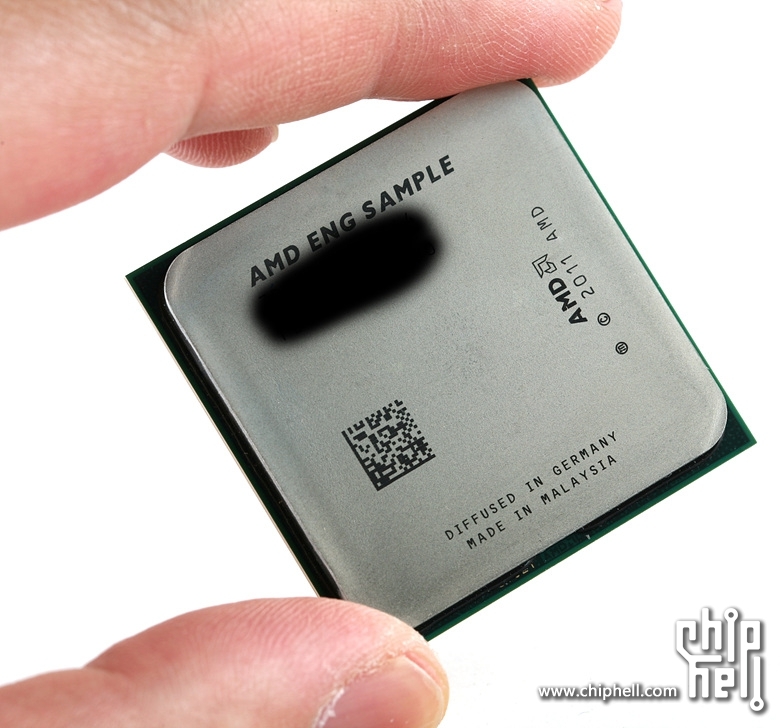 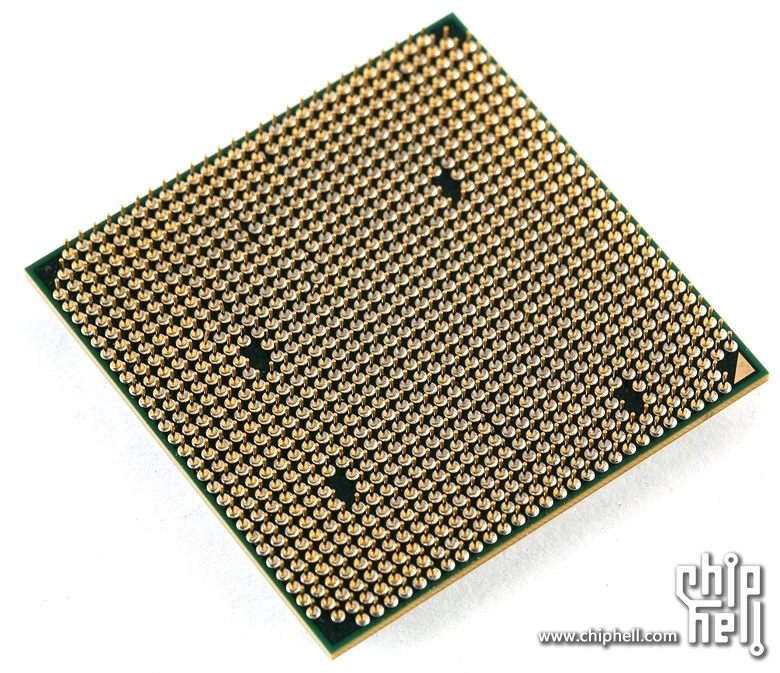 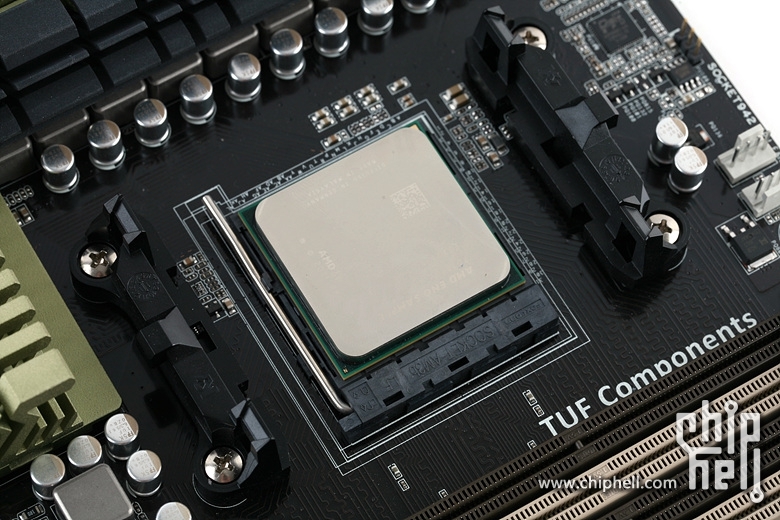 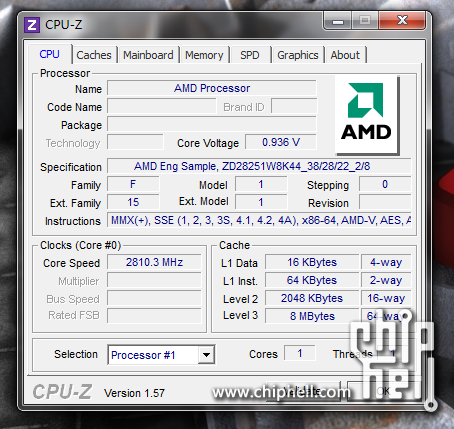 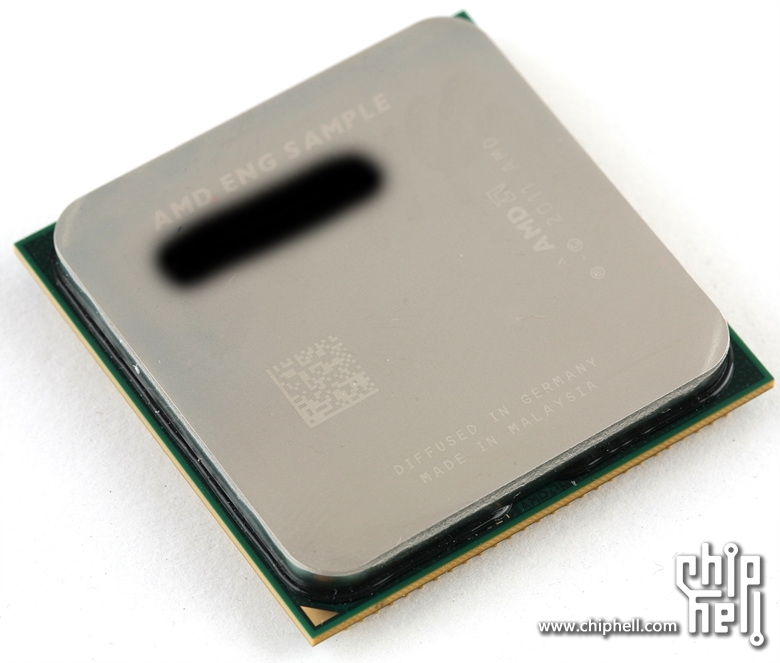 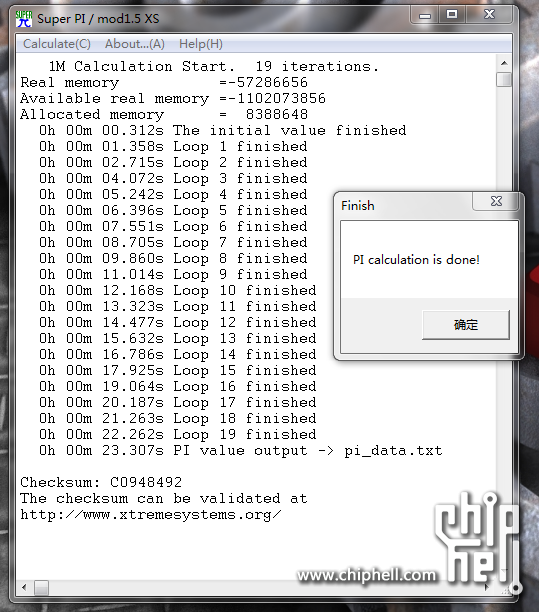 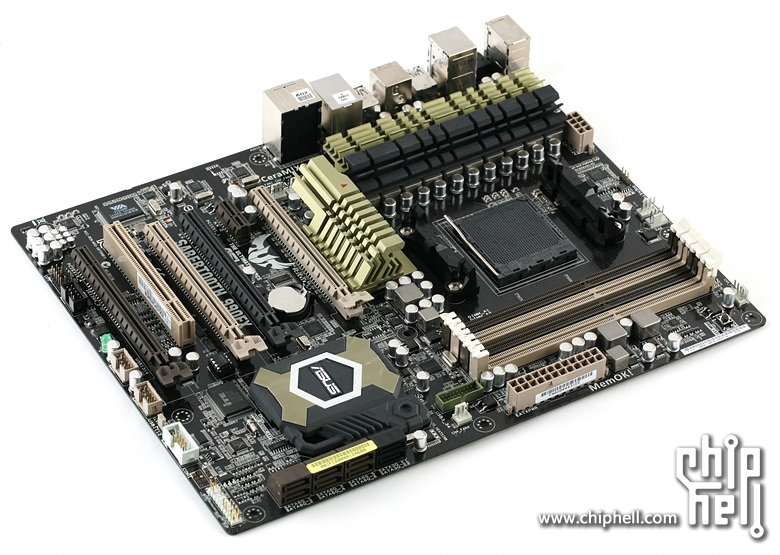 A Forum member at Chiphell.com has got hands on an AMD Bulldozer (Zambezi-FX) chip which is an ES-Sample. 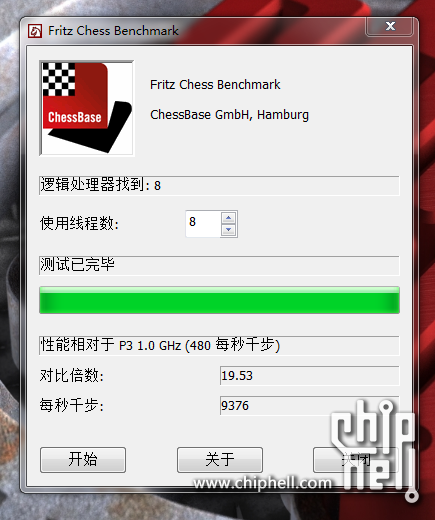 The chip was received by the member on 8th June and Benchmarks have been posted the same day. 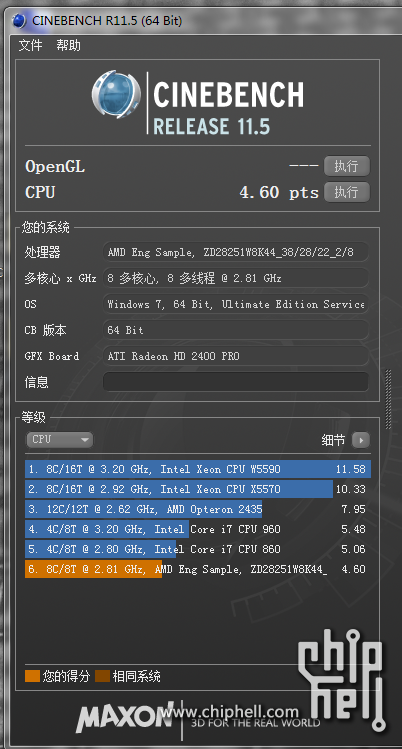 Now you may ask if the source is credible enough considering the amount of leaks surfacing from the past few weeks, But Chiphell is a very Legit source so what you’ll be seeing in the benches below could be the actual performance figures of the upcoming AMD Bulldozer Processors. 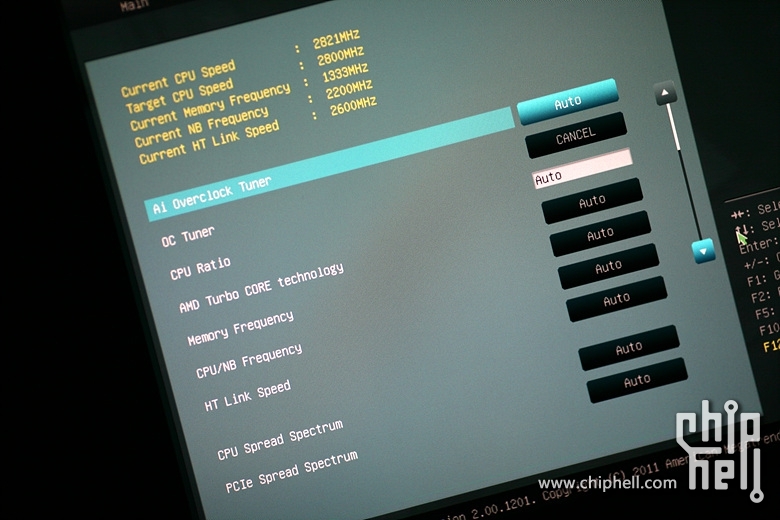 The Test Setup consisted of a AMD Bulldozer Processors featuring a stock clock of 2.8Ghz(As seen from BIOS) overclocked at 3.2Ghz (8C/8T, 8MB L3 Cache), 4GB DDR3 (1333mhz) Memory, Asus Sabertooth 990FX (AM3+) Motherboard, Win7 64-bit OS and an ATI Radeon HD 2400 Pro graphics card. 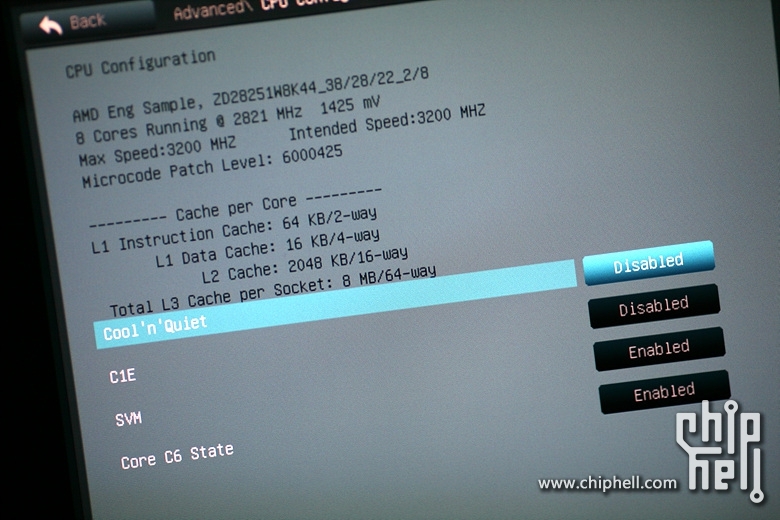 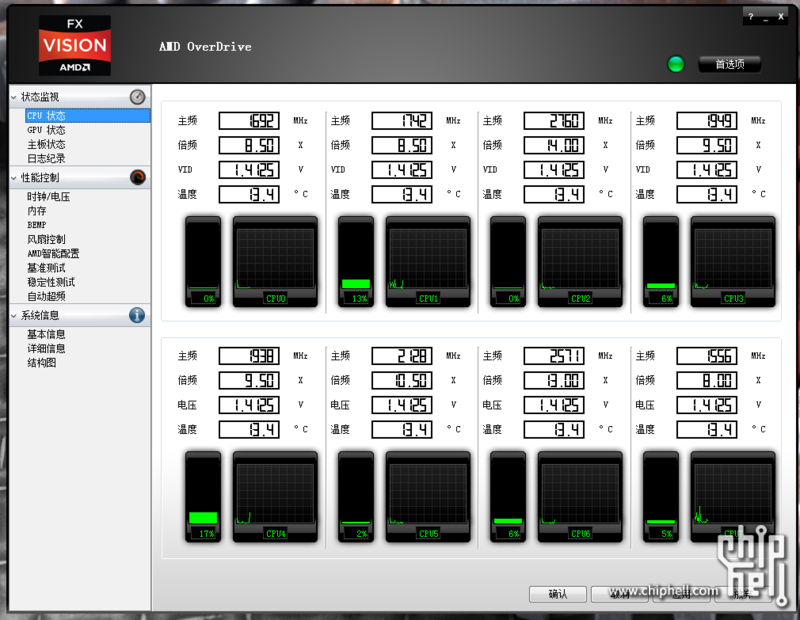 Temps of the chip were reported at 13.4C (Idle) and 16.2C (Load) but the user mentioned that it was a Glitch in the AMD Overdrive software as the temps reported in BIOS were hovering around 35-40C (Cool n Quiet Enabled).